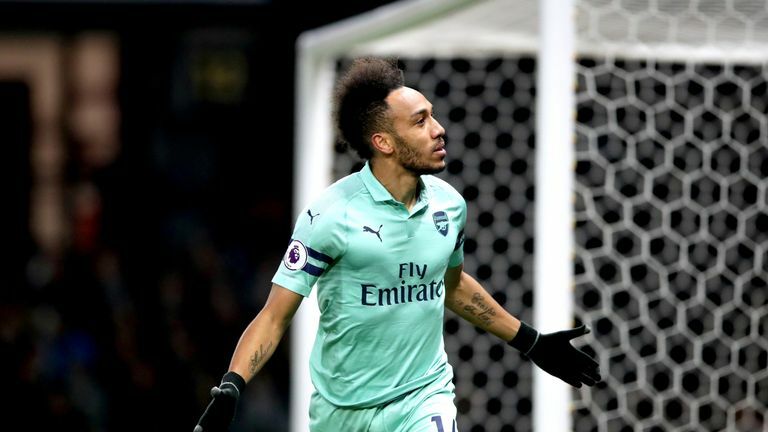 Speaking about the incident, Sky Sports pundit Gary Neville said: "He's trying to lead but it's just a stupid thing to do. "The linesman has got a great view of it. He's thrown his forearm into the face of Torreira. Fifteen years ago you'd say he's not done a lot wrong. In 2019 Premier League when you look back he's got nowhere to go. 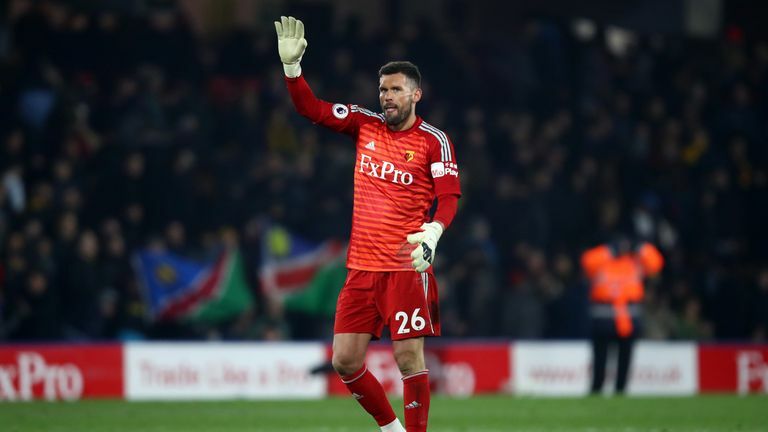 Watford goalkeeper Ben Foster added: "I haven't seen any replays of it. Troy is not happy about it in there and he said it was absolutely nothing. He didn't mean to do anything and that's all I can say. I haven't seen it. "The lads know stuff like that happens in football. We can take a lot of heart from tonight." 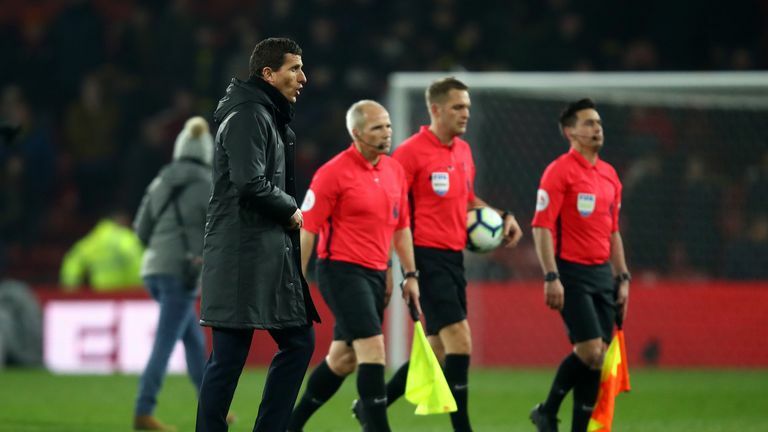 Watford manager Javi Gracia agreed with his captain and argued that it was not a red card offence. He told Sky Sports: "I respect the referee's decision, but I don't agree. In my opinion it is a yellow card but never a red. I can't explain what the referee saw to make that decision." 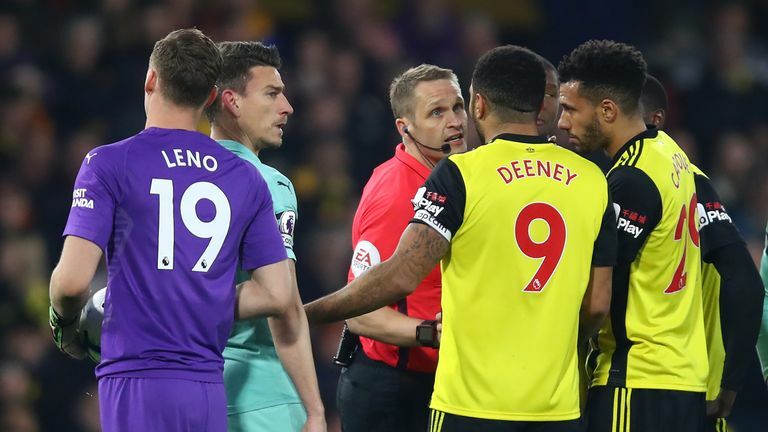 Hit play on the video above and let us know in the comments below if you thought Deeney deserved to be sent off on SkySports.com or at @SkySportsPL. And if you're reading on skysports.com comment below to get involved in the debate, but please adhere to our House Rules. If you wish to report any comment, simply click on the down arrow next to the offending comment and click 'Report'.